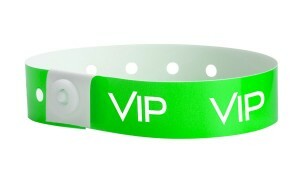 Pre-printed, durable wristbands with a variety of designs to choose from. 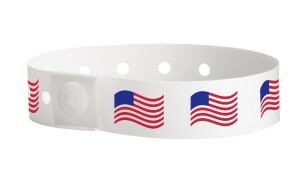 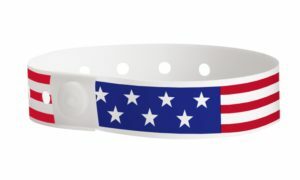 Have a design in mind, but don’t have enough time to order a custom wristband? 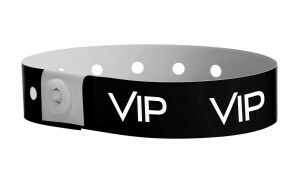 Our patterned plastic wristbands are the perfect solution! 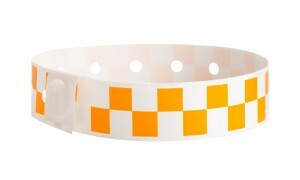 See our selection of patterned plastic wristbands which offer a range of pre-printed designs. 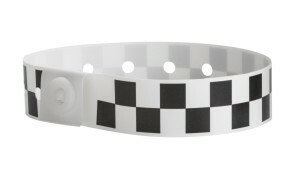 These bands boast a super fast turnaround and can be shipped from our facility in just 1 business day! 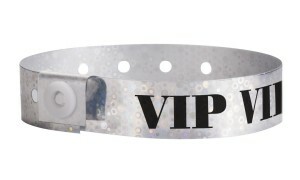 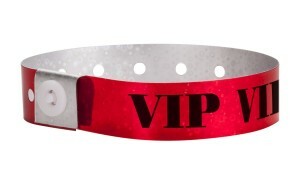 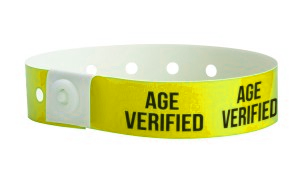 If you are in need of something unique and secure with a fast turn around time, then patterned plastic wristbands are the ones to choose! 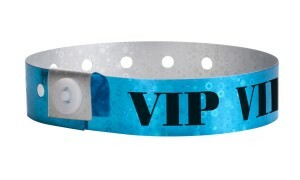 Want to go to the next level of customization and create your own custom design? 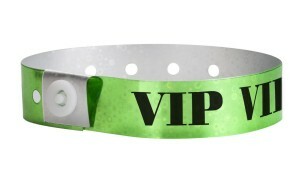 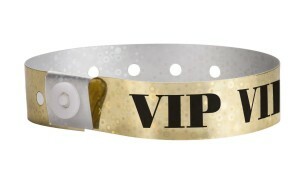 You should consider custom plastic wristbands!